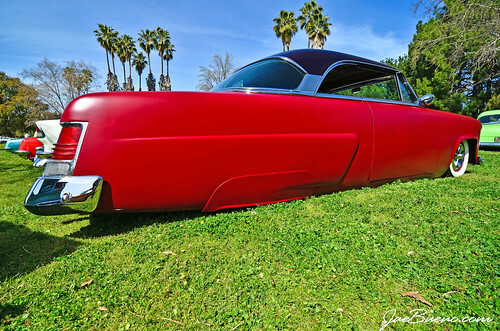 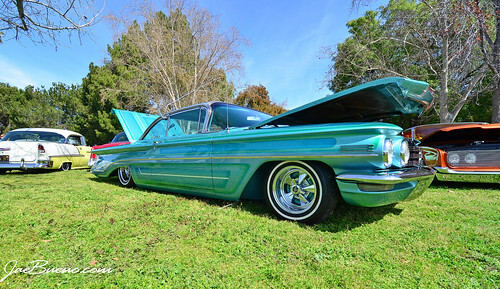 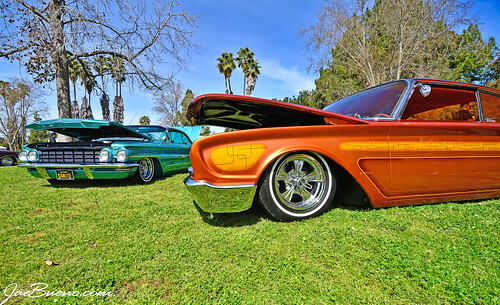 Saturday morning I was out in the San Fernando Valley to check out the Los Boulevardos “Cruise To The Lake” event. 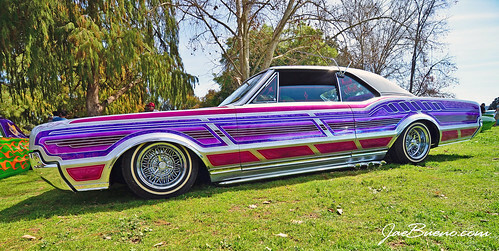 I was out of town when the previous ones were put on so I made sure to make this one. Thanks to the club for the hospitality. 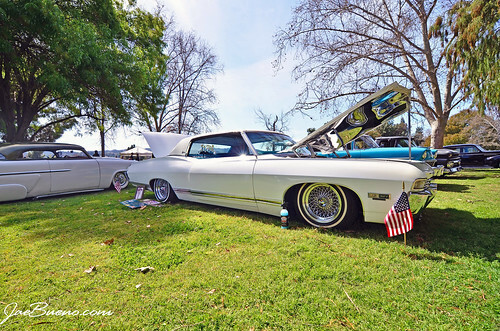 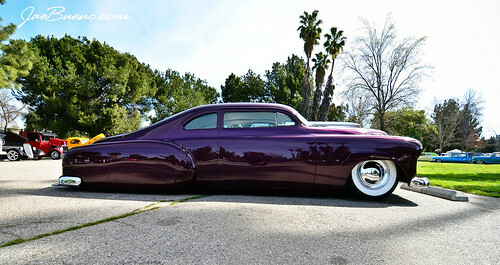 Edgar from Starlite Rod & Kustom brought out some of their rides. 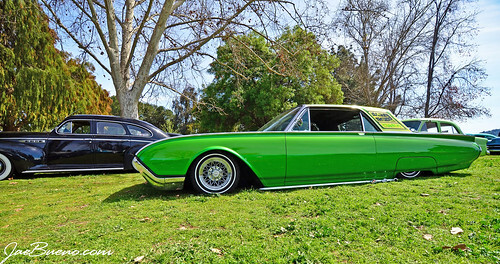 Eryk Frias of Los Boulevardos brought both of his rides. 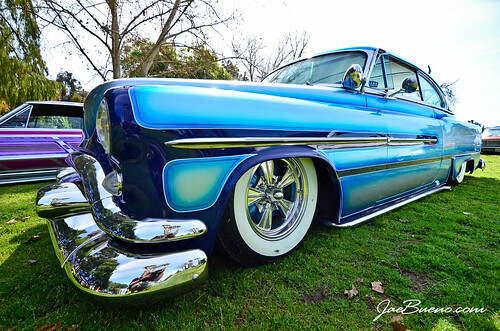 Ian Berkey and his 51 Chevy were at the show. 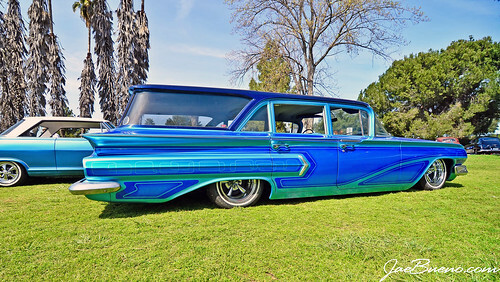 Art from OldSkool Art Customs and USO CC brought out his sick Chevy! 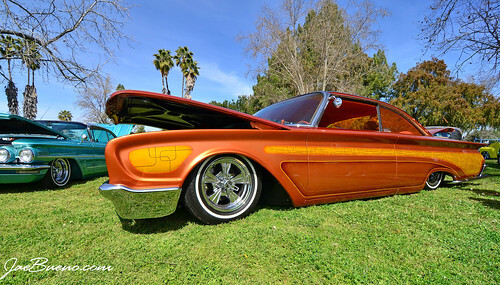 A few rides from around the show.